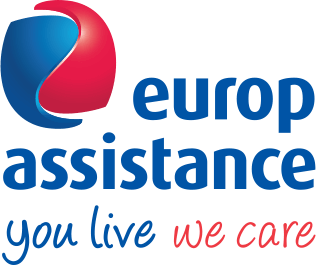 The Scheme has a contract with Europ Assistance to provide emergency medical services to members of the Scheme. When you call 0861 009 353, the emergency operations centre will assign an ambulance to the incident. Constant monitoring of the incident untill ambulance provider has transferred the member to the hospital. Emergency pre-arrival instructions provided by agents e.g. CPR. Emergency transportation by air or road ambulance depending on the plan you choose. Give your name and the telephone number that you are calling from. Provide a brief description of what has happened and how serious the situation is. Provide the address or location of the incident to help paramedics get there. Do not put down the phone until the person on the other side has disconnected the call. Please ensure that all your registered dependants are aware of this service. Inform your child’s school that he/she is your dependant on the Scheme and make sure your child and the school is aware of the emergency medical service number.